The monsoons are here and there’s no reason why you should stay back in the city and live the monotonous life. 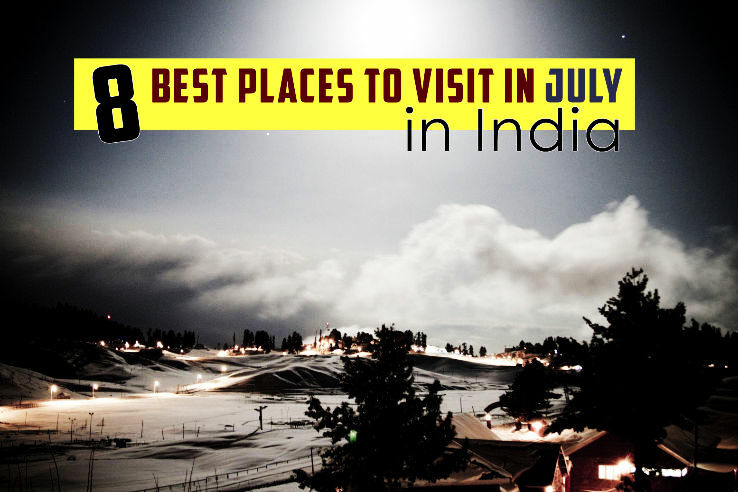 Escape yourself this weekend and you have many Places to visit in July this monsoon.Since we love to encourage people to take a break and go on a vacation, here is a list of fun places where you can visit in July 2018. Gulmarg is one of those places which are untouched by summer. July is not the monsoon season in Kashmir. Short spells of rain may be seen but the outdoor activities remain unaffected. July is the tourist season and also the peak season for winter sports. 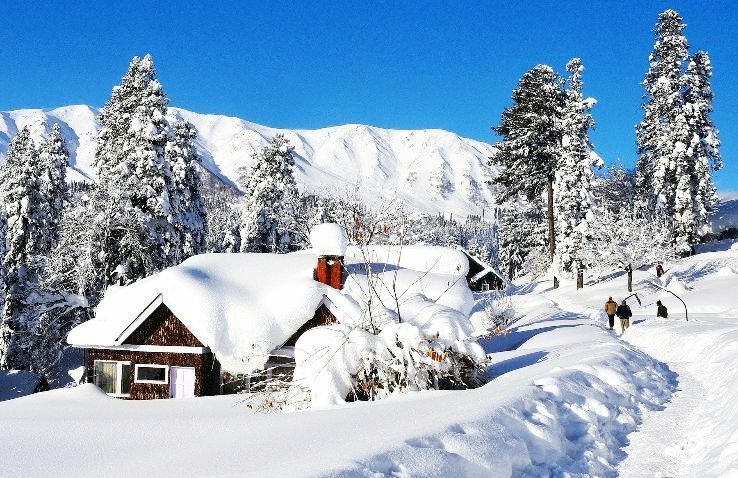 There’s a reason why Gulmarg is called the crown of Jammu and Kashmir and you HAVE to be there to witness it! We know, we know. Pune is the hub of education and industry and why would you want to go there? But believe us, there’s so much more to Pune. If you live in Mumbai, then Mumbai-Pune expressway is the ultimate long drive in monsoon. What’s more, you ask? 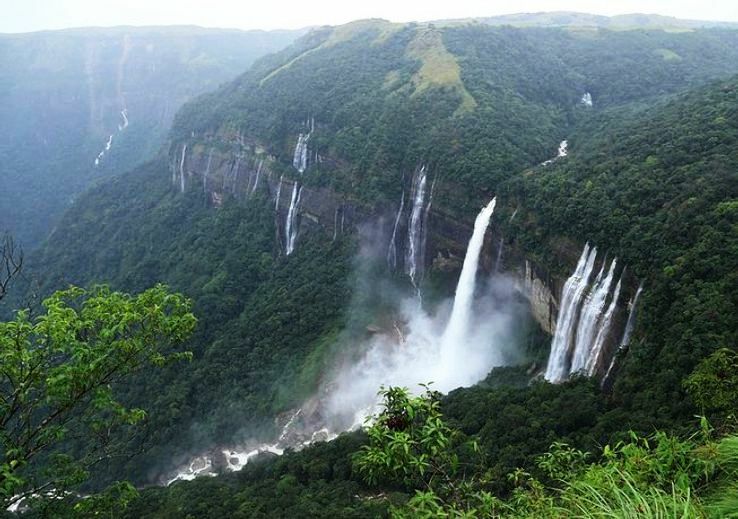 There’s Rajmachi trek and white water rafting in Kolad. Oh, then there is the clichéd Lonavala and Khandala…. Nandi hills have been a favourite picnic spot and the perfect weekend getaway. Why July? Well, if walking in the clouds sounds interesting, then this is the place you need to go NOW. A scenic 1.5-hour drive from Bangalore, Nandi Hills is the perfect location to destress. July is the perfect time to shut your brain and lose yourself in the old world charm of Pondicherry. The French influence in the architecture just blows your mind away. And suddenly, you’re in one of the pretty villages of south France. Fascinating, isn’t it? Rameswaram is a gorgeous religious destination. It is well known for the Adam’s bridge. The bridge starts from Dhanushkodi and joins the Pamban Island. July offers cloudy days which is ideal for sightseeing. You can also visit the Water Bird Sanctuary.